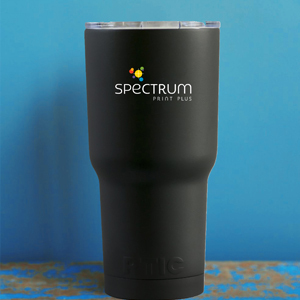 Need a specific item for a trade show? Searching for unique customer appreciation gifts? Browsing for affordable premiums? 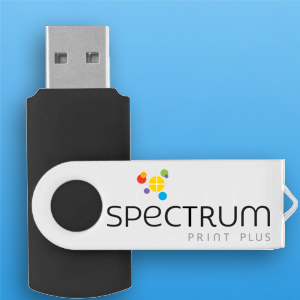 With literally thousands of products such as branded apparel, flash drives and travel mugs, Spectrum will have exactly what you need. Prices to fit all budgets, too. Overwhelmed? Just call, and we can help narrow down your search to a few perfect choices.